At Central Machine we're skilled in Commercial and Industrial Services as well as knowledgable about Safety Regulations. 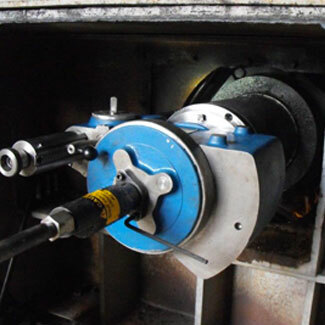 Our expertise and services cover: Fabricating, Metalizing/Flame Spraying, Machining, Line Boring, Welding, Non Destructive Testing (NDT), On-Site Portable Machining, OSHA & H2S Safety Training and Respirator Fit testing. 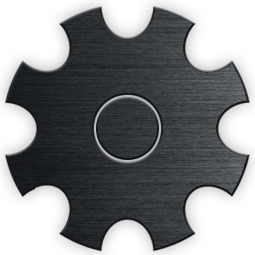 You can rely on our Company to provide you with precision machining and high quality welding and fabrication to deliver the experience it takes to get the job done right! Our company plays an important role and is a "team player" in providing innovative welding, machining, and fabrication services to ND Power Plants who use lignite to generate electricity, synthetic natural gas, & byproducts. We provide a wealth of in-shop and on-site welding, machining, and line boring services to Mining Companies nation-wide, who mine and market lignite primarily as fuel for power generation. 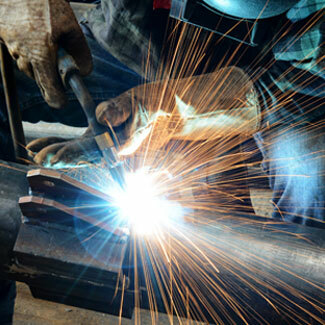 Our company plays a significant role in providing welding, machining, and fabrication services to private and government agencies who improve our infrastructure and provide security for our State and Country. We support numerous Sugar Companies worldwide by repairing and manufacturing their parts & equipment they use to process sugar beets, an integral part in the production of sugar and food products. Our company provides valuable welding & machining services to repair & manufacture our customer’s equipment & parts they use to process ethanol & crops that are used to provide alternative energy and feed our great nation. 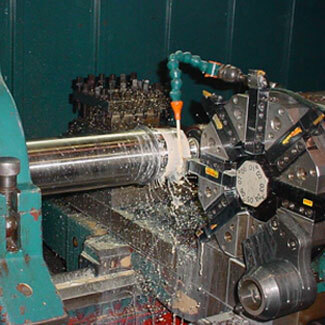 We provide in-shop and on-site machining, welding, and fabrication to manufacture and repair a variety of specialty parts for oil field companies who drill, process, and store oil and natural gas that is used to provide our country with vital energy. We are a proud American company that has provided machining, welding and fabrication services to power, sugar, refinery, oil, agriculture and industrial customers world-wide for over 25 years.